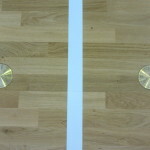 Two adjacent gyms, two different types of activities, two different models of sports flooring. 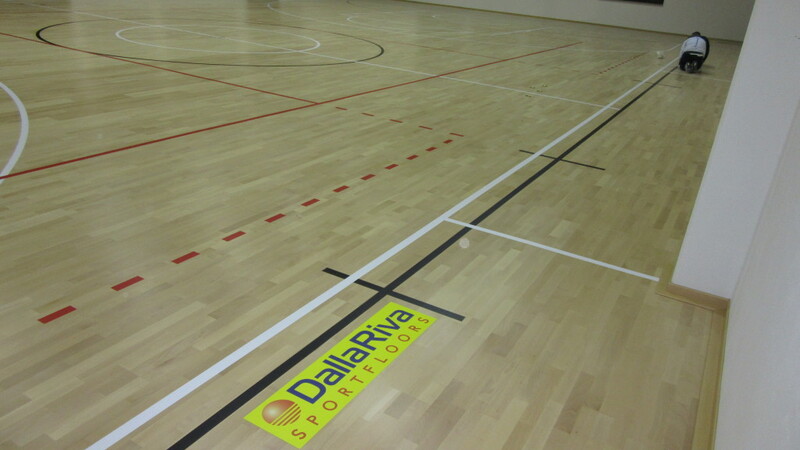 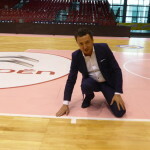 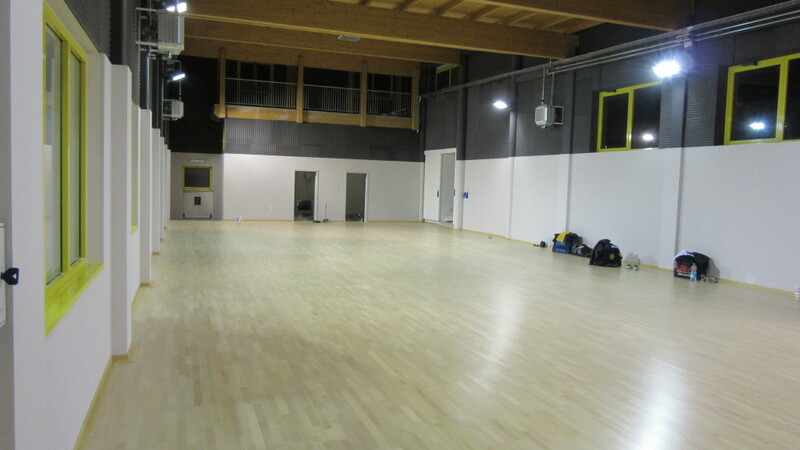 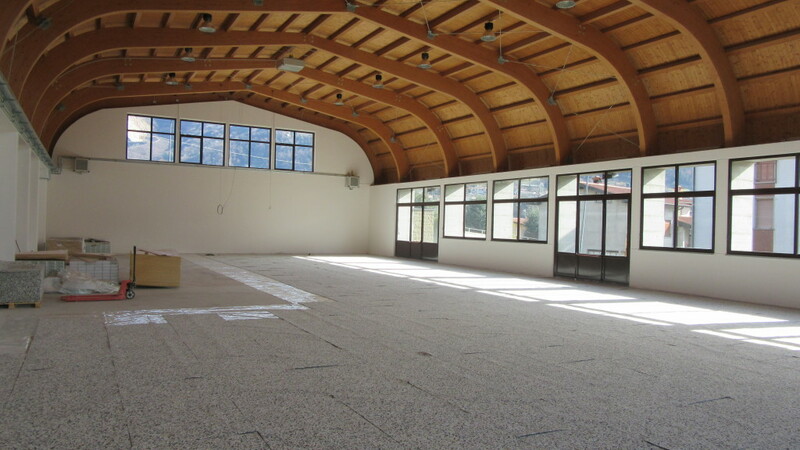 For the sports center in Vigano San Martino, in the province of Bergamo (Italy), Dalla Riva Sportfloors has aligned with the needs of two different sports facilities. 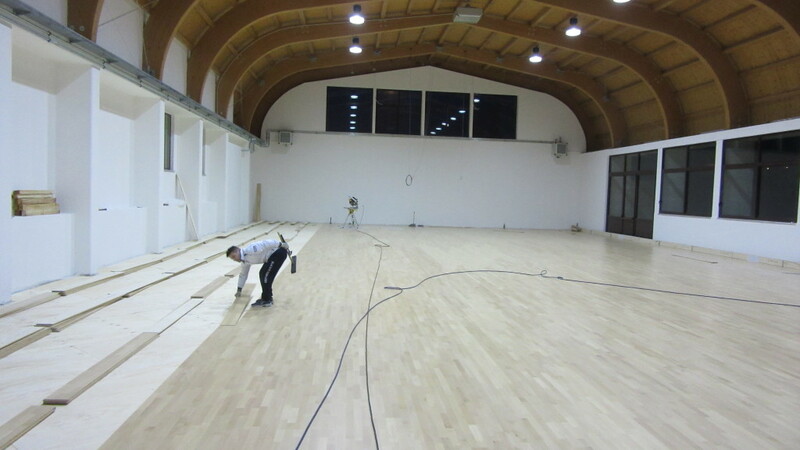 One intended to competitive disciplines such as basketball, volleyball and soccer at 5 and the other used exclusively for fitness. 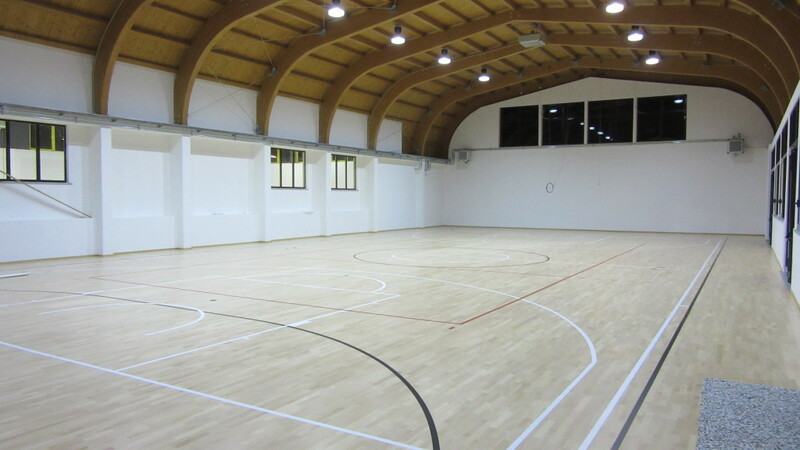 Carefully considered the real needs, the Montebelluna’s consultants suggested a more powerful parquet, approved FIBA, such as Playwood 4, for the larger space, chosen to host games, workouts and traditional sports. 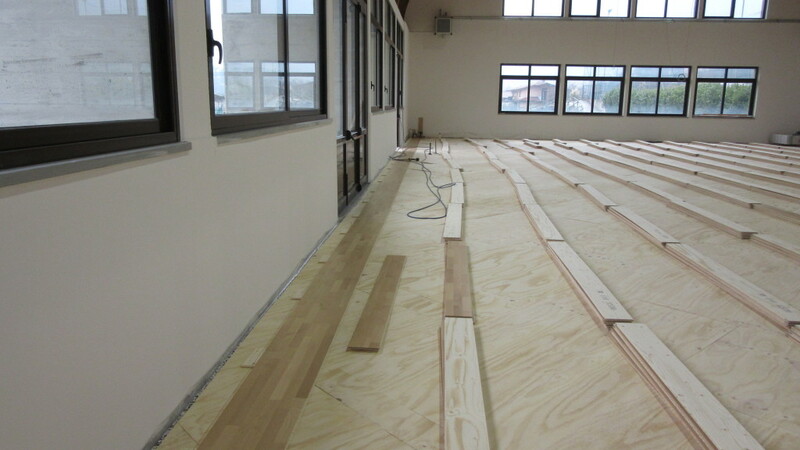 For the smaller surface instead, it opted for the Elastic Wood 22, the new product of the vast catalog of the DR range, ideal for solutions such as the one in question. 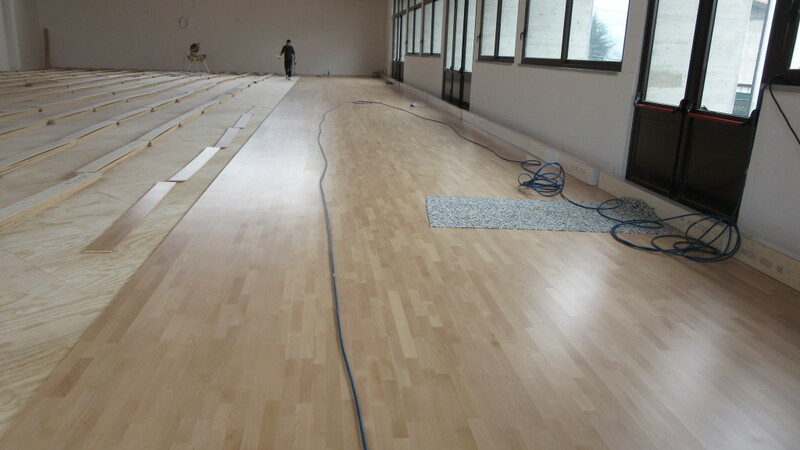 In total, almost a thousand meters of wood floor, divided into two portions, each perfectly suited to the needs of its users. 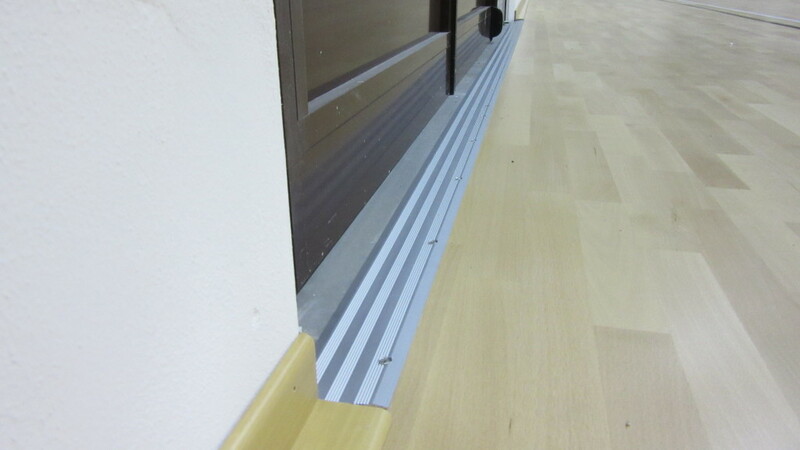 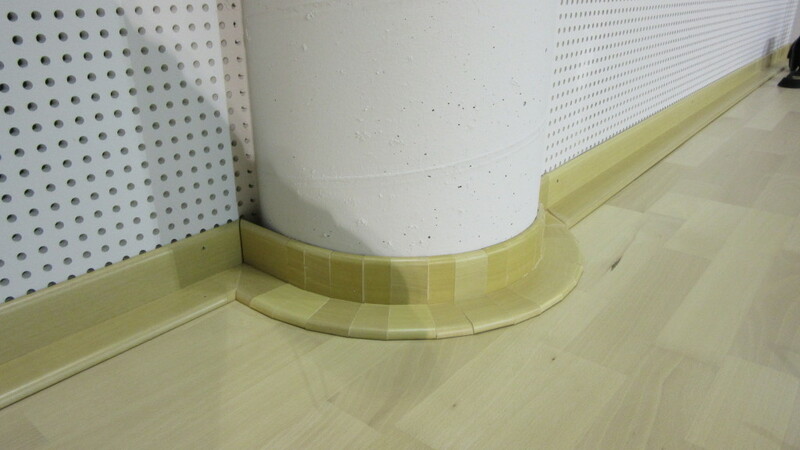 Overlap a new sports parquet to your old PVC, linoleum or rubber, saving time and money!